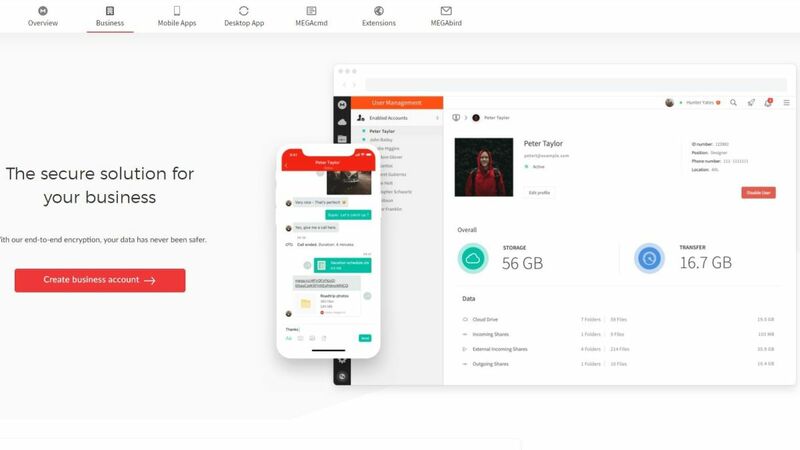 The company’s new product, MEGA for Business, allows one user to be elevated to administrator status with the ability to add or remove users in their MEGA team and transfer users or their files even if a user is unavailable or happens to forget their password. Teams will be able to communicate directly and securely with MEGAchat for text messaging and high quality audio and video calls. All of these communications are protected with ‘zero-knowledge’ user-controlled end-to-end encryption. MEGA for Business is now available and you can learn more by visiting the company’s website.